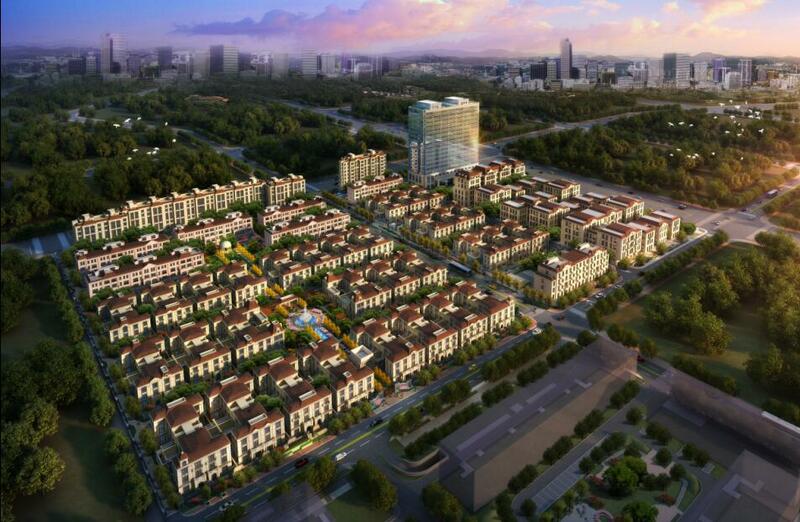 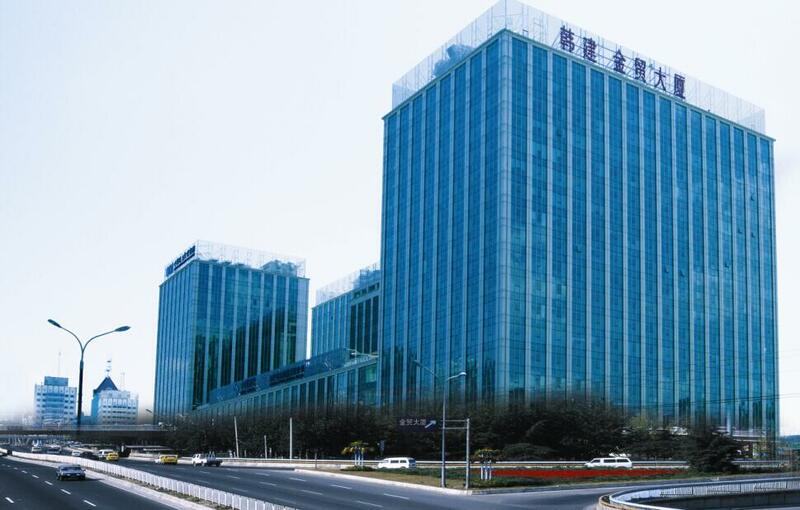 As a subsidiary founded by Beijing Hanjian Group Co., Ltd., Hanjian Real Estate integrates real estate development, property management and house selling and other diversified operations, with independent legal personality,Grade I qualification for real estate development enterpriseand financing capacity of 3 billion Yuan. 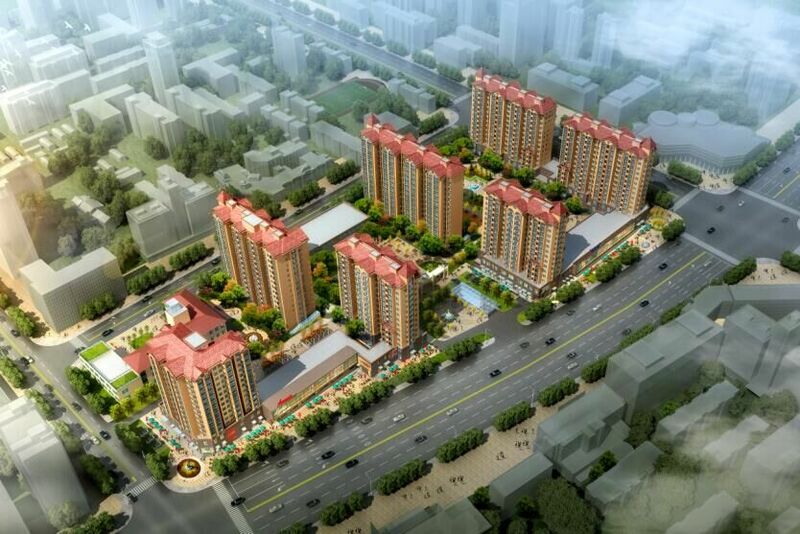 Hanjian Real Estate has attached great importance to corporate reputation and project quality. 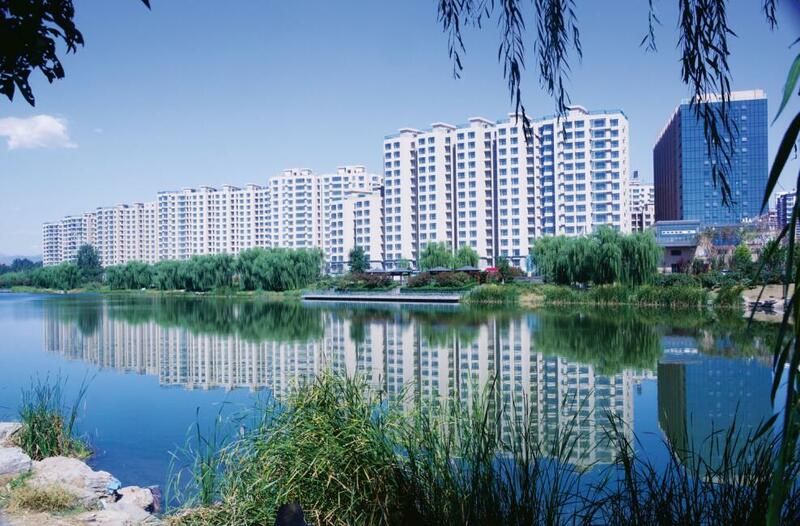 Through scientific operation and management, the company has built famed residences which are well-received by customers with new design concept, beautiful community environment, excellent project quality, perfect supporting facilities and first-class property services, such asJinmao Building, Spring Garden, Waterside Villa, Happiness Villa, Wisdom City, Chang’an City, Feat garden, Nature Park, Riverside Gardenandother high-quality real estate.